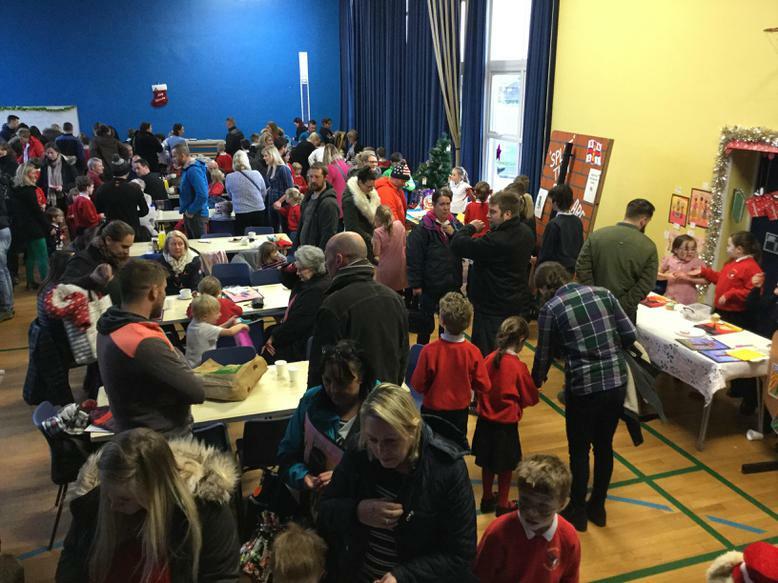 Once again we were overwhelmed with the support we received for our Christmas Fayre. 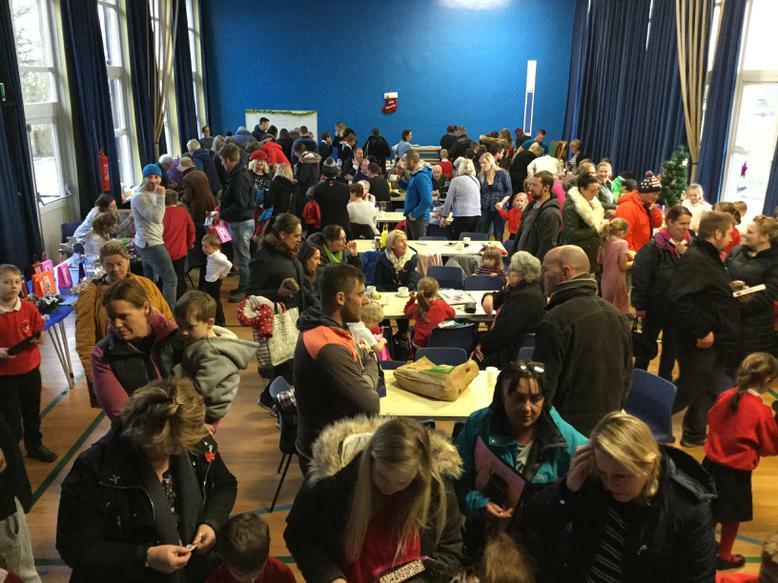 It was lovely to see everyone come together for the first time in our new building. We would like to take this opportunity to thank all the local business's in the area for their kind donations of raffle prizes. We have over 40 amazing prizes that have been shared between our Fayre and our Coral Extravaganza. We would also like to thank the people who contributed to our stalls and the ladies who came and helped us run all of our stalls, we really couldn't have done it without you! Keep checking the news to find out the grand total raised, we will also be posting raffle ticket numbers on the website, please check your numbers and come and pick up your prizes from Laurie in the office!